Only a few days after a band of angry redditors demanded her resignation, Reddit CEO Ellen Pao is inadvertently giving them exactly what they wanted. As a closing note, it was sickening to see some of the things redditors wrote about Ellen. The reduction in compassion that happens when we’re all behind computer screens is not good for the world. People are still people even if there is Internet between you. If the reddit community cannot learn to balance authenticity and compassion, it may be a great website but it will never be a truly great community. Steve’s great challenge as CEO  will be continuing the work Ellen started to drive this forward. Altman then set up an AMA, presumably to discuss Pao leaving. We screwed up. Not just on July 2, but also over the past several years. We haven’t communicated well, and we have surprised moderators and the community with big changes. We have apologized and made promises to you, the moderators and the community, over many years, but time and again, we haven’t delivered on them. When you’ve had feedback or requests, we haven’t always been responsive. The mods and the community have lost trust in me and in us, the administrators of reddit. 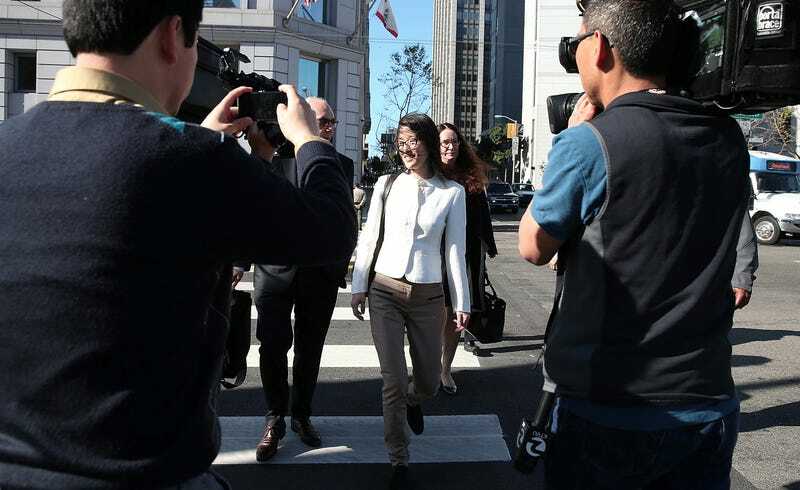 In June, Pao appealed the ruling of her highly-publicized lawsuit against the VC firm Kleiner Perkins over alleged gender discrimination during her time there.